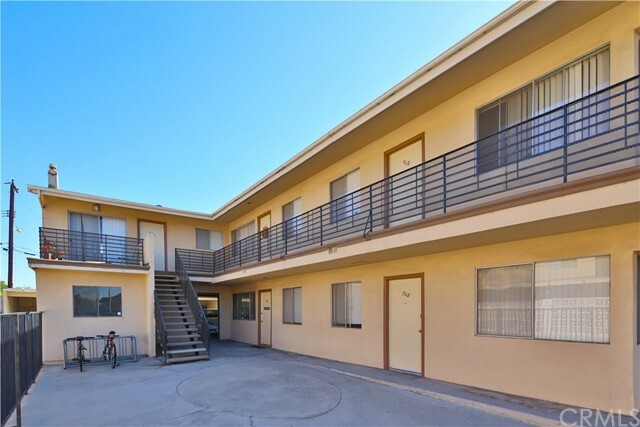 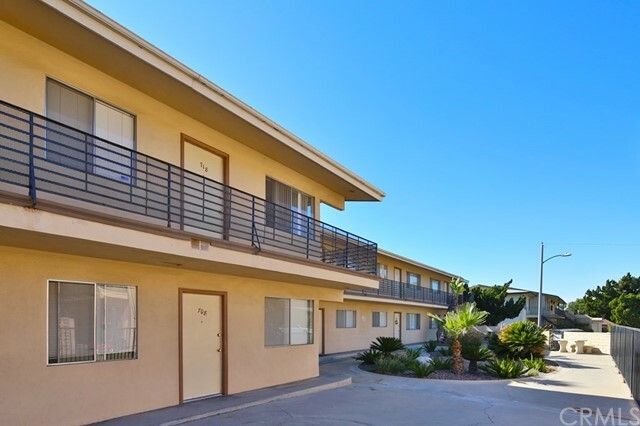 Maple Street Apartments is an 11-unit multifamily investment property located in La Habra, one of the premier rental markets in Southern California. 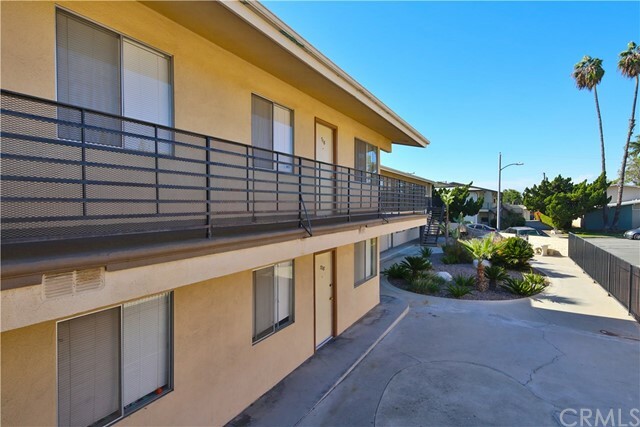 Built in 1961, Maple Street Apartments offers investors a rare opportunity to acquire 11 units in the highly desirable city of La Habra. 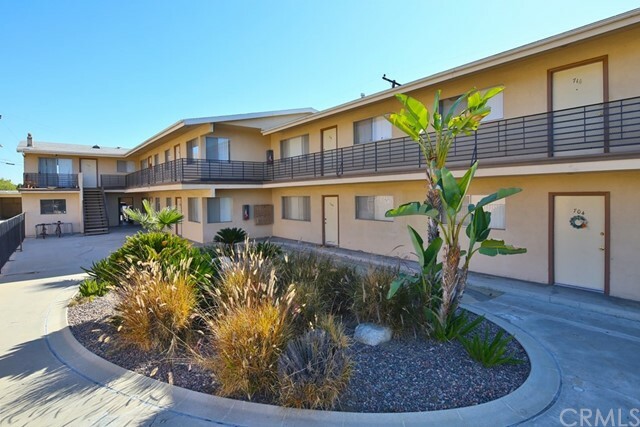 Situated on a 0.33-acre lot, the 7,874 square foot property consists of six, one-bedroom units, four, two-bedroom units and one, three-bedroom unit. 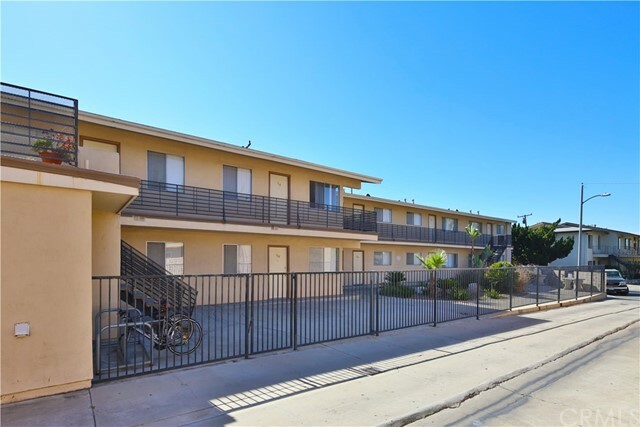 A new owner will have the opportunity to capitalize on strong market trends by increasing in-place rents to market rental rates. 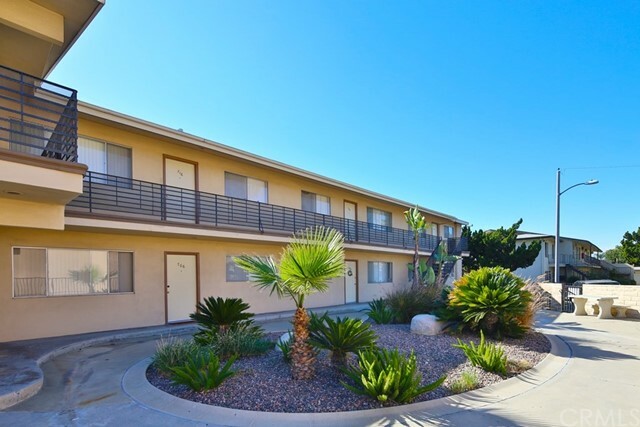 Maple Street Apartments is situated near North Hills Plaza Shopping Center, providing residents with convenient walkable access to retailers including Stater Bros. Markets and Rite Aid. 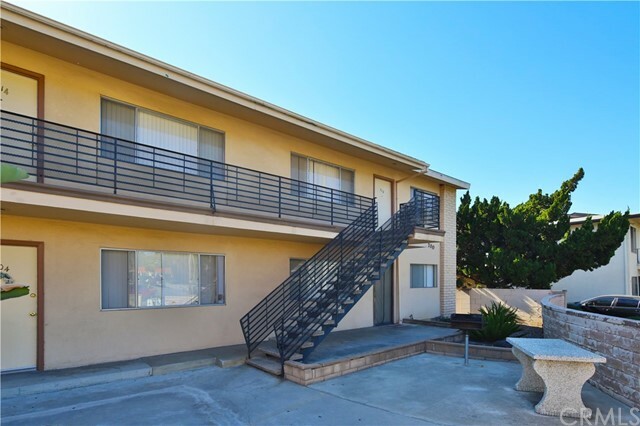 The property is also located approximately one mile from Arbolita Elementary School, Sonora High School, La Habra Towne Center and La Bonita Park.